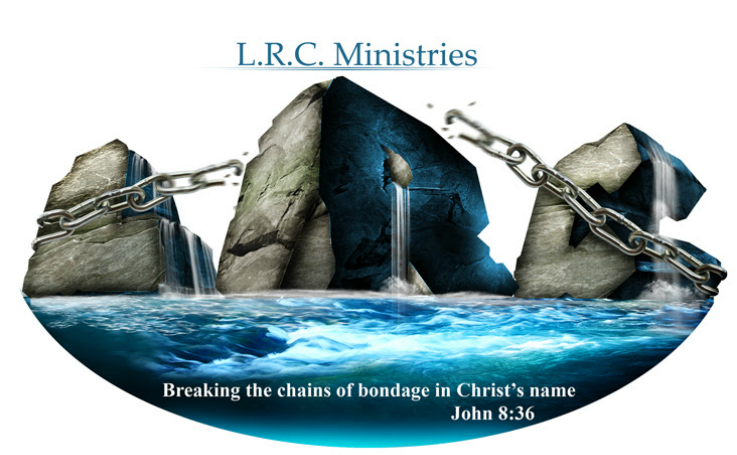 Purchase downloads of the latest LRC Ministries teachings. You purchase messages the latest messages from LRC and view then on your Smartphone, Tablet, or PC. All purchases made will help LRC fund its ministry and outreach services it provides to the local community. Support LRC and be blessed by the teachings Pastor Keith and Trini.